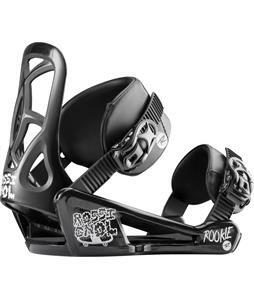 Kids’ snowboard bindings from The House will keep your child’s feet in place as he or she progresses to bigger mountains and more stunts. 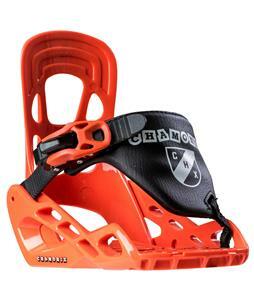 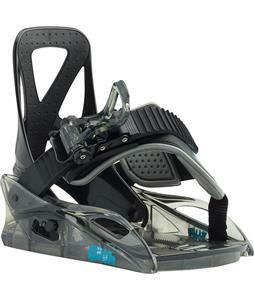 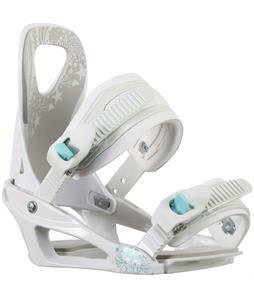 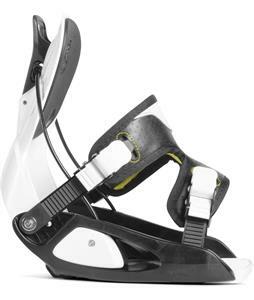 These kids’ snowboard bindings vary in design and flex, meaning that there are bindings for every experience level and riding preference, whether your child is a seasoned snowboarder or picking out their very first pair. 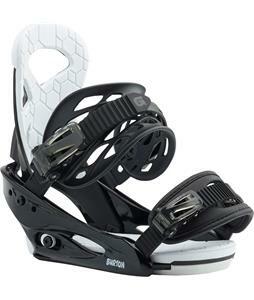 With top brands such as Burton, K2, Rossignol, Union, and more, you are sure to find the perfect boys’ and girls’ snowboard bindings that will hold up to plenty of seasons of use so that your young one can enjoy hitting the slopes for years to come. 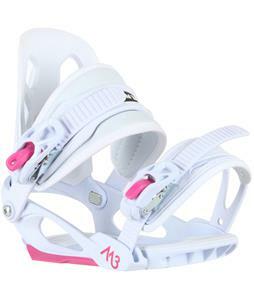 No matter your child’s color and style preference, there are snowboard bindings for everyone, making it easy to find a pair that matches your child’s snowboard or personal taste. 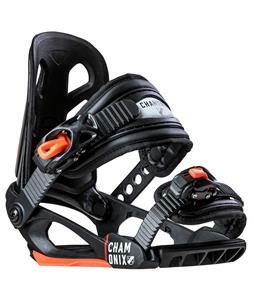 Don’t forget to also shop kids’ snowboards and kids’ snowboard boots to be sure your child has the perfect setup this winter.